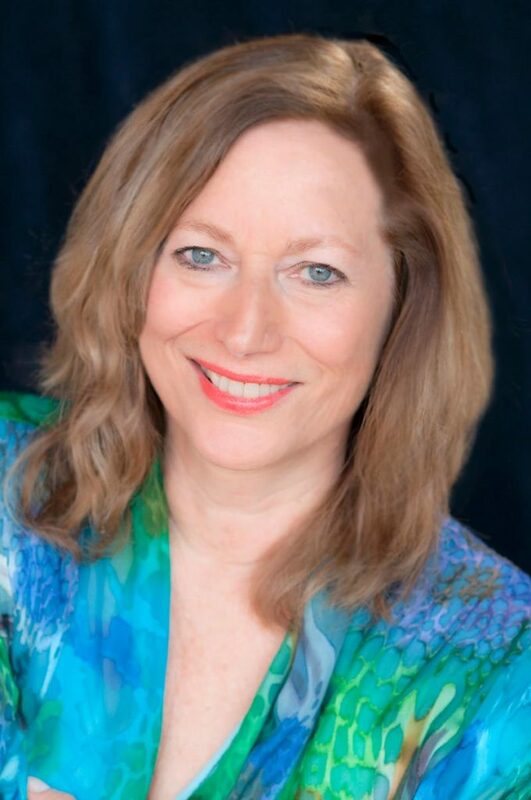 Working deeply at the heart soul level, which is where the healing needs to occur, Valerie uses her gifts of clairsentience, clairvoyance, claircognizance and clairaudience. She has been meditating twice daily for over 40 years so this enables her to go in depth from her heart when working with people. She has been doing healing work for 20 years and has helped thousands of clients. Sessions are available by phone or in person. Please contact Valerie at: vdonner99@gmail.com or by phone: 925-287-8976 Current Rates, effective March 2019 are: $70 for 30 minutes, plus $35 for each 15 minute increments. Sliding scales are possible for those who need them. Current clients will have a 10% increase from $120 an hour to $133.